Audio and communications technology specialist, Jabra announced today that CRN®, a brand of The Channel Company, has named Barb Huelskamp and Kelly Nagel to its prestigious 2017 Women of the Channel list. 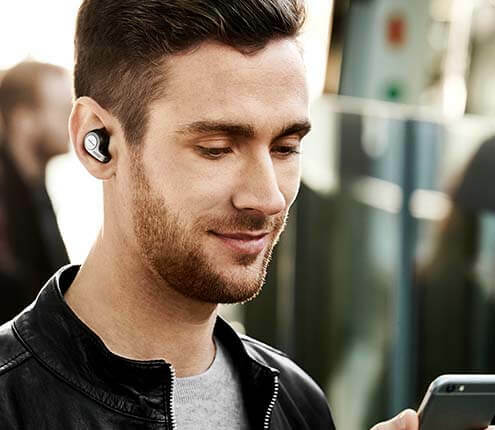 Audio and communications technology specialist, Jabra, today announced the launch of the Jabra Speak 710. The first-to-market solution increases efficiency of all Cisco powered contact center agents through an innovative application. Drawing on the heritage of the GN Group’s long-standing headset and hearing aid expertise, Jabra continues to pioneer unparalleled sound capabilities with the launch of the unrivaled Elite franchise. Audio and communications technology specialist Jabra is now offering customers access to Cortana, Microsoft's digital personal assistant. Research launched by Jabra today reveals businesses are struggling with culture, technology and processes that are preventing them from creating sufficient working conditions for some of their most highly valued workers. Jabra and MetroNaps have partnered to help bring the productivity and creativity benefits of napping and audio to the workplace. 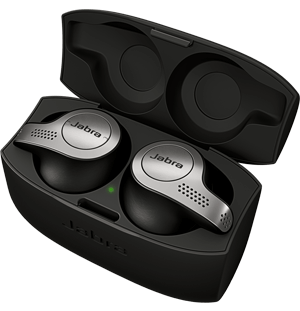 Jabra, a brand of GN Netcom, Inc. (“GN”), recently reached a settlement agreement with a reseller who had engaged in the unauthorized distribution and sale of Jabra Products. It’s that time of the year again when millions of people vow to turn over a new leaf by making their New Year’s resolutions.